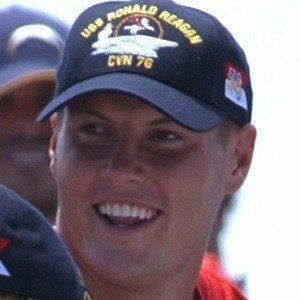 Star NFL quarterback who was drafted 4th overall by the New York Giants in 2004, then immediately traded to the San Diego Chargers in exchange for Eli Manning. 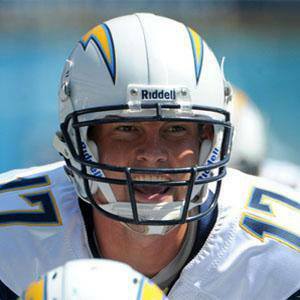 He led the Chargers to the postseason four straight years from 2006 to 2009, then again in 2013. He attended North Carolina State University from 2000-2003, where he started 51 straight games and won three bowl games. He set an NFL record for the most passing yards through the first 8 games of a season, with 2,649 yards in 2010. He married junior high school sweetheart Tiffany in 2001 and they went on to have nine children together. 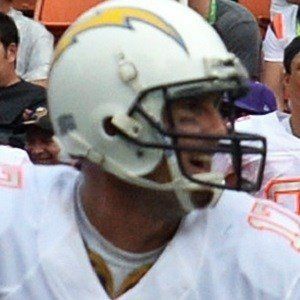 He took over as the starting quarterback of the Chargers after Drew Brees signed with the New Orleans Saints following the 2005 season.